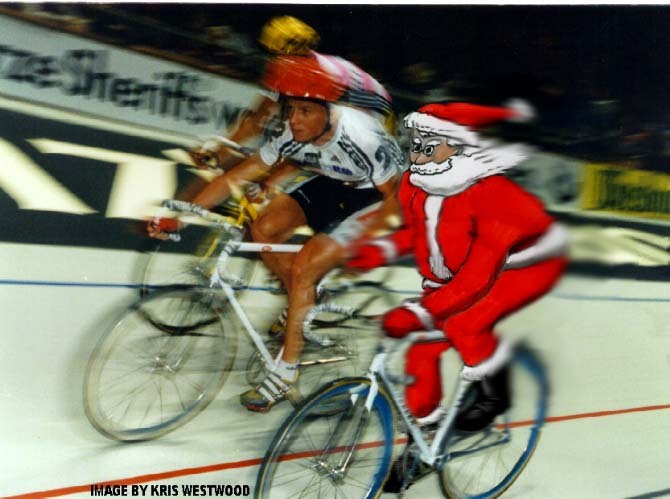 … or the Gent 6 day track event. This year the event is held on 21-26 November 2006. Cycling, belgian beer and chocolate combine to produce a great night out. The Willesden will be there on Saturday 25th November. Tickets can be purchased on line, but I have always booked them over the telephone (the ticket clerks speak excellent English).